We made it to another weekend! 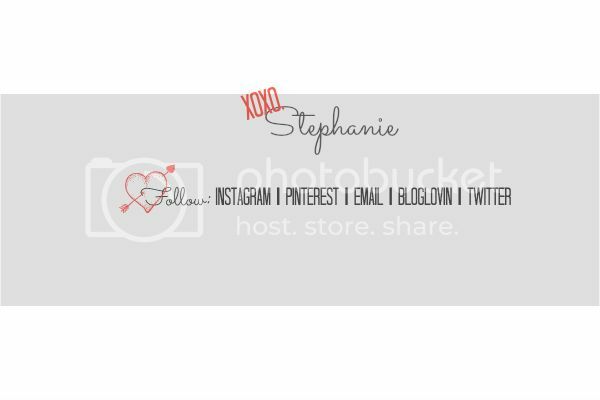 Here's my quick 5 on Friday list before I head to Starbucks to write baby thank you notes (big day!). Justin and I have a little something up our sleeves for Sunday...and it just so happens to take us to Old Orchard Beach for the day! Because it's still technically Winter, all of the fun touristy stuff will still be shut down, but I can't wait to explore just the same! The weather on Sunday should be glorious (50 and sunny) and I think some salty air might just be what the doctor ordered for this little bun in the oven. We made a big move this week and turned the heat down. We might be crazy but we are just sick to death of paying for fuel oil. I used to think Northerners retired to the South because of the weather...um no, the retire to the South because paying to heat your home for 6 months out of the year will bankrupt you. Sadly, our lows are still hitting down in the low 20's and high teens so it can get a bit chilly in here...but we feel good about making a No More Winter Stand! 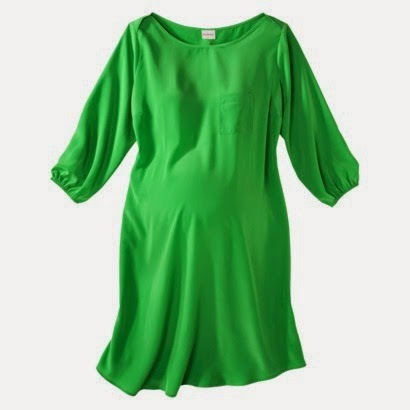 I'm already kinda over buying maternity clothes...but sadly, I'm closing in on the stage that even my biggest tent tops and muumuus can't cover. I love this dress from Target because it looks like something I would have worn before I got all knocked up and it's a perfect price point. 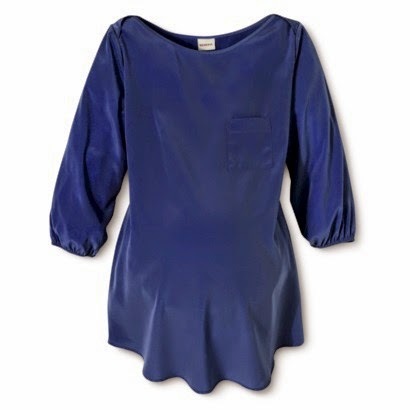 Plus, I can wear it in Maine with leggings for a while and then the sleeves will keep me warm on summer nights (yep, even in August, a coat can be necessary). Our Target doesn't have this yet but I'm keeping my eye out...and let's be honest, I'll probably get the top too. Ya'll, I'm dying. 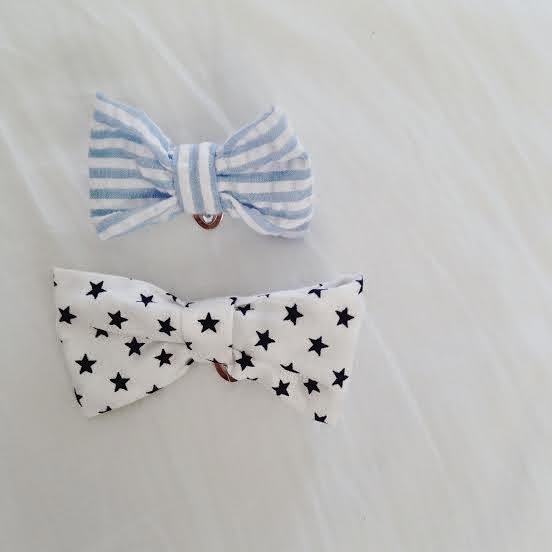 These little bow ties showed up in my mailbox yesterday and I just can't stop looking at them! My friend Megan finally started throwing us baby boy mama's some love in her Etsy shop Willow Crowns! The seersucker bow tie is just the tiniest size and I can't wait to force baby boy into straight out of the womb. Even Justin got excited for the Southern sweetness of those bow ties (he's been known to rock a bow tie or two himself!). 5. That's all I've got! Ya'll have a fabulous weekend and I'll see you back Monday. Next week is a big week full of travels and major events for my family in Virginia...I can't wait to tell ya'll all about it! As always, I'm linking up with April and Co. for their 5 on Friday Link Up! Hey to all ya'll who are popping over to say hi! Oh my gosh those little bow ties are too cute!! I love the maternity picks!! Hope you guys have a fun weekend! Looks like a fun weekend planned! 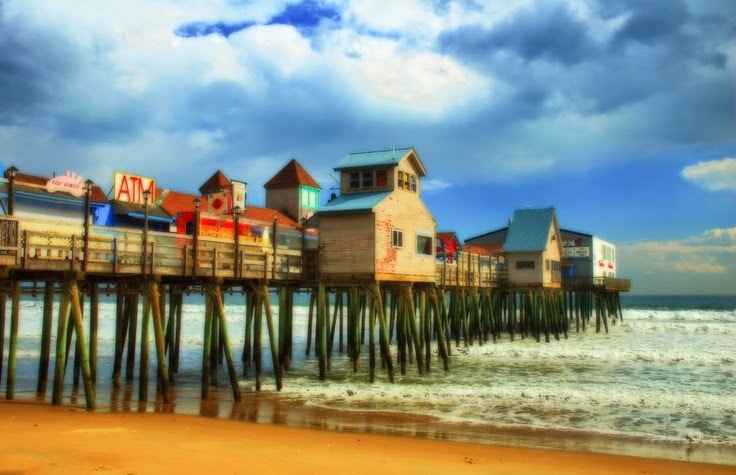 Old Orchard Beach looks like such a cute beach town! Have fun! Old Orchard Beach looks like a beautiful place! I was just in VA this week and it was warm and springy there, hopefully it'll be that way when you get there next week. Have a fabulous weekend! those bow ties are SO cute!! Love those sweet bow ties! I believe salty air is just what you need! Have a good weekend! Since you will be so close to Ogunquit you guys should go to MC Perkins in Perkins Cove. My husband and I have driven up to Maine from Salem, MA just to have dinner during the sunset there. The view is spectacular and the food is amazing! Love the bow ties! Have fun at the beach this weekend! !